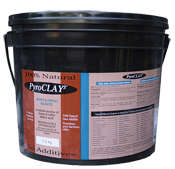 Pyroclay is bentonite clay. Bentonite is a clay generated frequently from the alteration of volcanic ash and is used as an ion exchanger for improvement and conditioning of the soil. 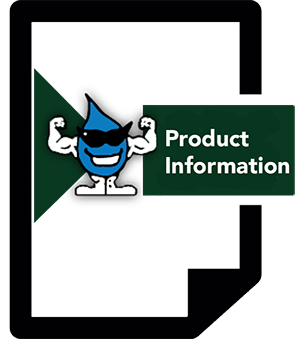 It is a source of trace elements and it binds and holds water. Add 2 to 3 grams of Pyroclay per 1,000 mL (1 litre) for feeding. 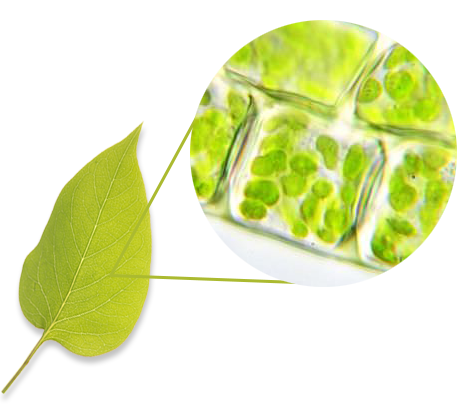 It can also be used as part of the soil medium (2 to 3 grams added to each kg of soil) if making soil.